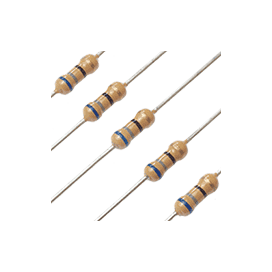 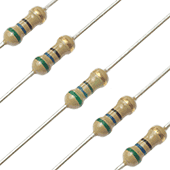 1.5MΩ Carbon Film Resistors (Pack of 5). 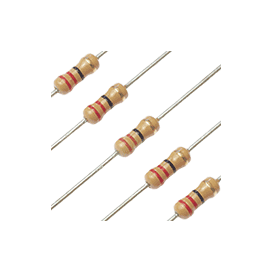 10Ω Carbon Film Resistors (Pack of 5). 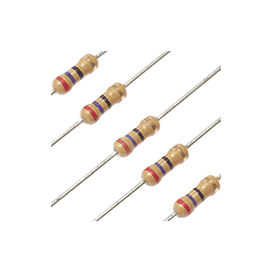 15Ω Carbon Film Resistors (Pack of 5). 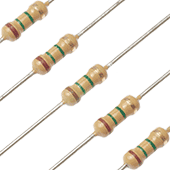 22Ω Carbon Film Resistors (Pack of 5). 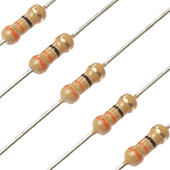 27Ω Carbon Film Resistors (Pack of 5). 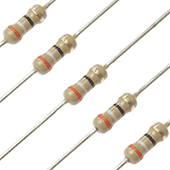 33Ω Carbon Film Resistors (Pack of 5). 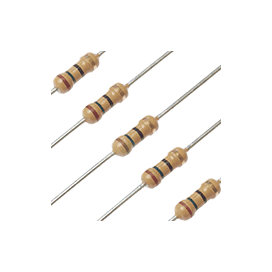 39Ω Carbon Film Resistors (Pack of 5). 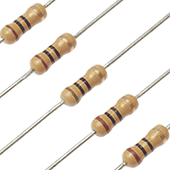 47Ω Carbon Film Resistors (Pack of 5). 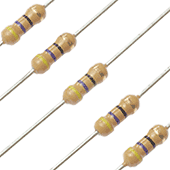 68Ω Carbon Film Resistors (Pack of 5).